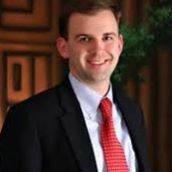 When attorney Raymond C. Bryan founded our Anniston law firm in 2000, he had already gained nearly 15 years of experience as a lawyer in Alabama. 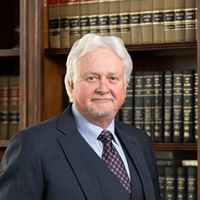 Today, armed with nearly 30 years of legal experience, The Bryan Law Firm, LLC, is the first choice for many of the residents and businesses in Calhoun County and those living and working throughout the eastern part of the state. Attorney Warren Freeman has spent more than two decades litigating some of the most challenging lawsuits in Calhoun County, Cleburne County, Clay County and Randolph County. 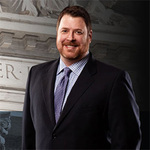 He has repeatedly been rated as one of the premier criminal defense, personal injury and family law attorneys in Central Alabama, and his proven track record makes him your best bet for obtaining a favorable outcome. 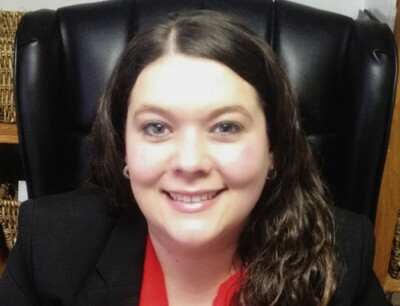 Allison J. Miller, Attorney at Law, LLC proudly serves clients in Northeast, Alabama (Calhoun and Cleburne Counties) in a variety of legal matters primarily focusing on criminal law, family law, probate, and civil litigation.